If you're looking for space, updates, and a bit of fun in your new home, you have come to the right place! 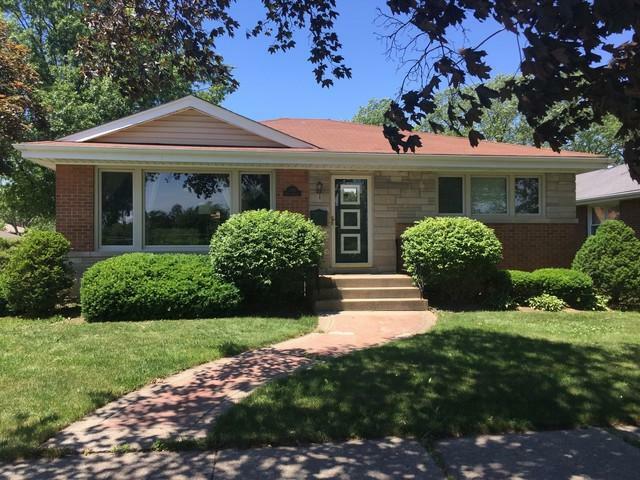 This beautiful brick ranch with hardwood floors and newer windows sits on a spacious corner lot. 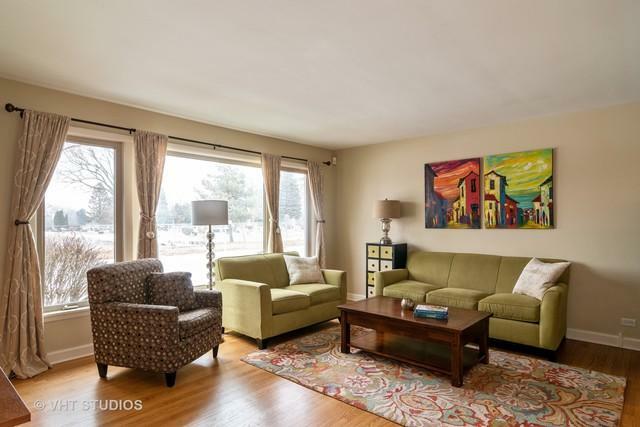 Enjoy open concept living in the living and dining areas. Create delicious meals in the updated kitchen complete with granite counters, stainless steel appliances, & breakfast bar. 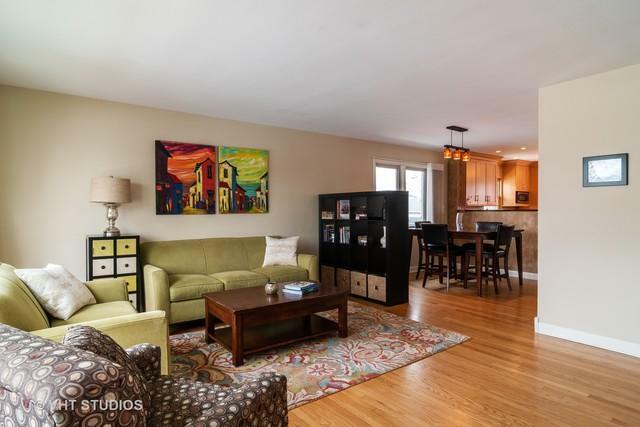 Three ample sized bedrooms offer plenty of closet space, & an updated full bath complete the upstairs. Downstairs is a massive family room that will be fantastic for entertaining family and friends, plus a wet bar, 2nd updated full bath, and large unfinished area for storage. When you're ready for some outdoor fun, head out to the fully fenced backyard and enjoy 2 huge patios and an amazing playset to inspire any young person's imagination. Walk to Highridge Park, library, school, and enjoy a short drive to Oak Brook Mall, downtown La Grange, Western Springs, & Metra. Say "Welcome Home" to your new home!